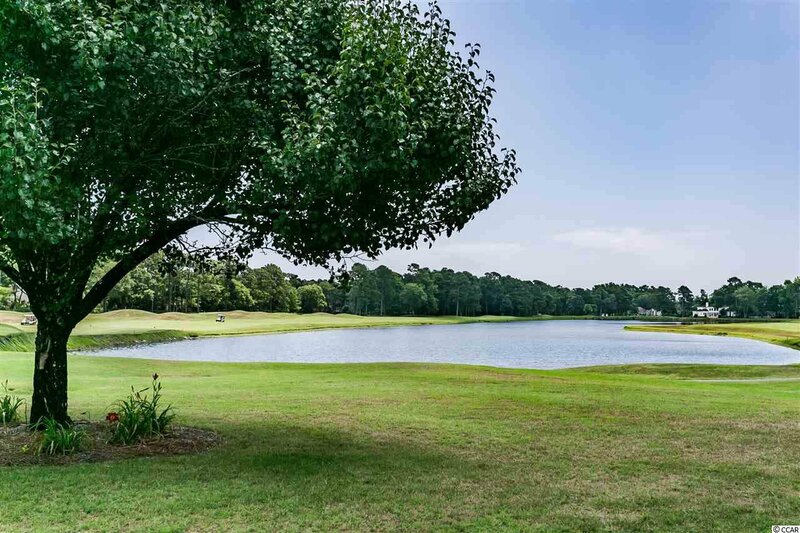 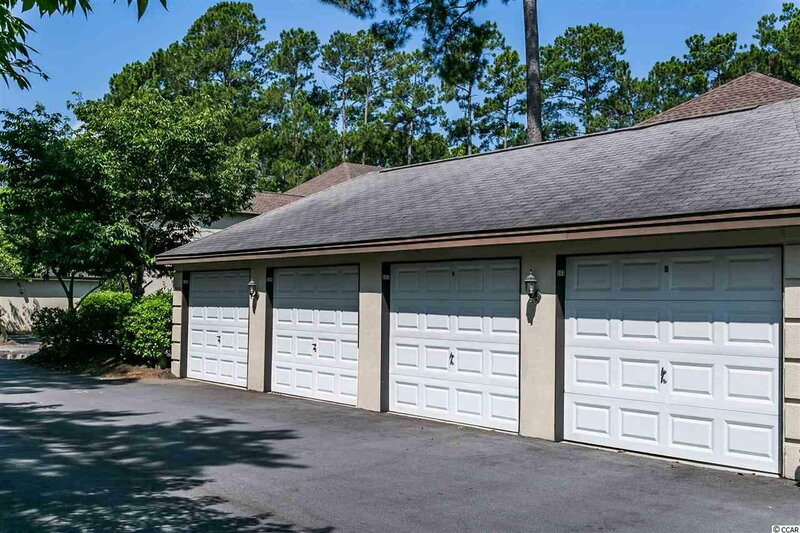 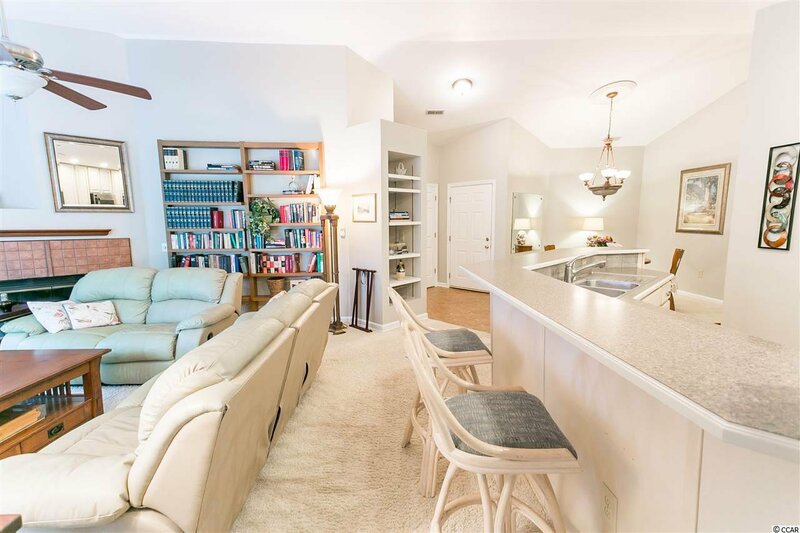 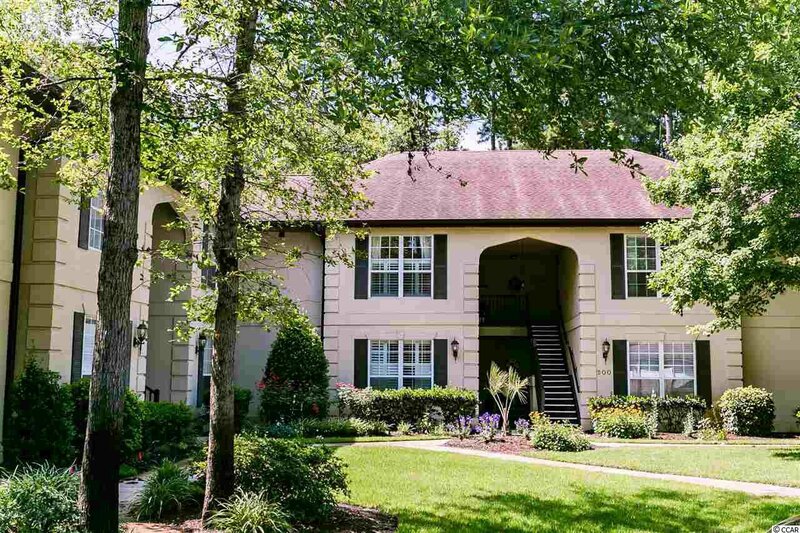 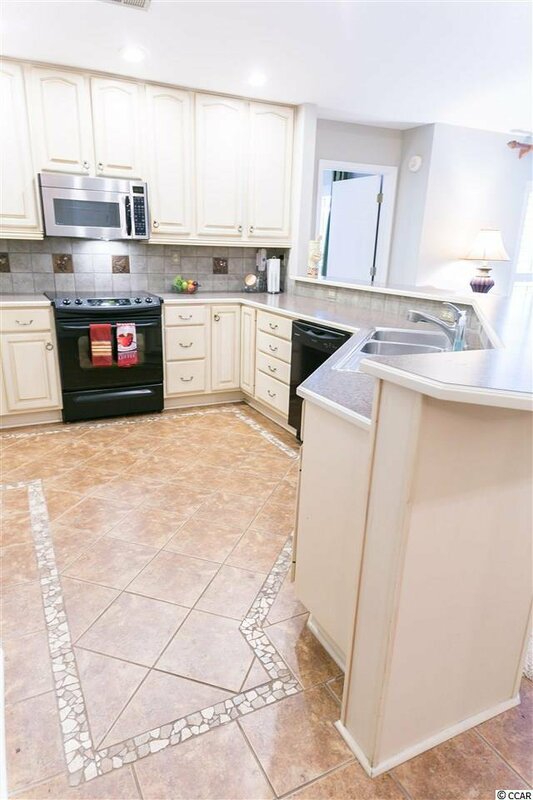 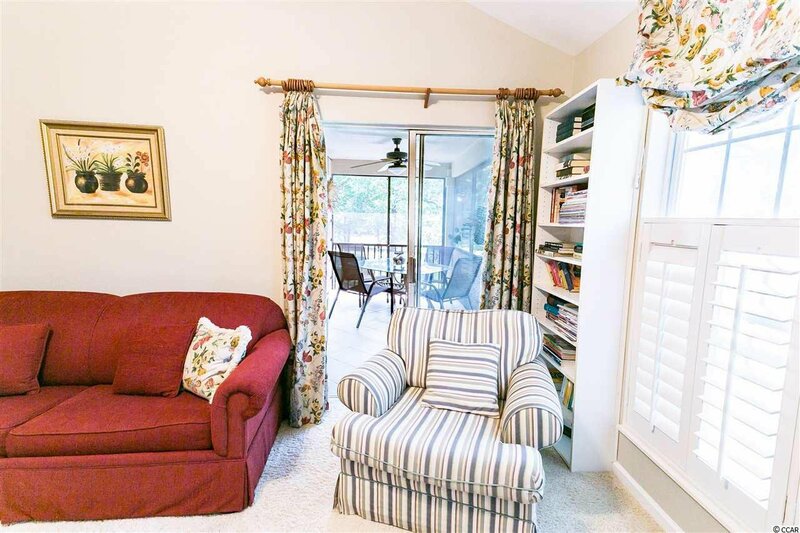 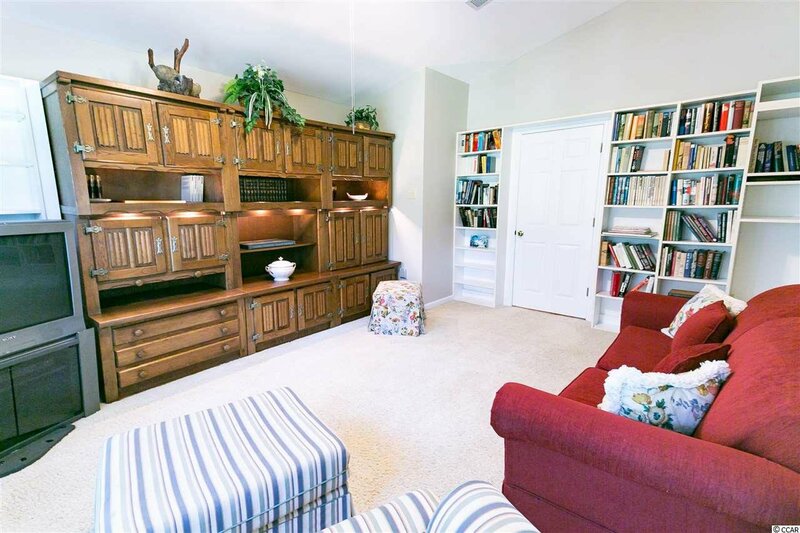 Nestled in the heart of Prestwick's private, guard gated, community, this lovely condo with view of the fifth fairway is a meticulously maintained, turn key property awaiting its new owner. 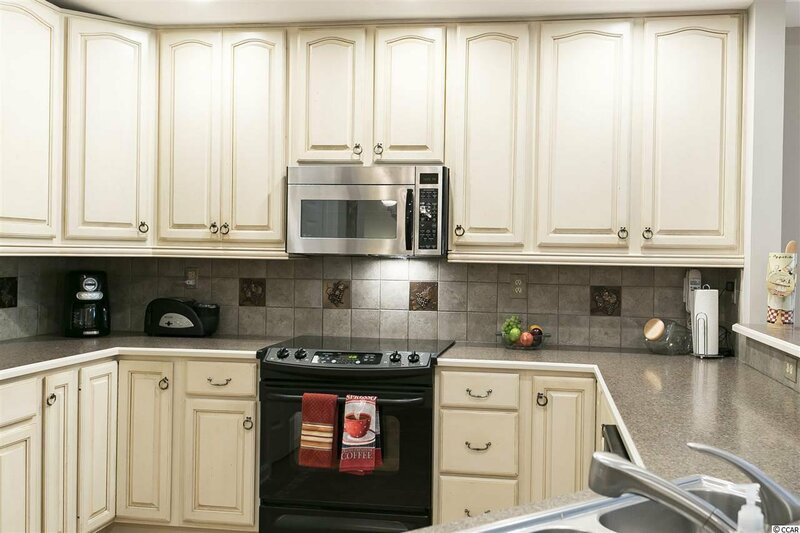 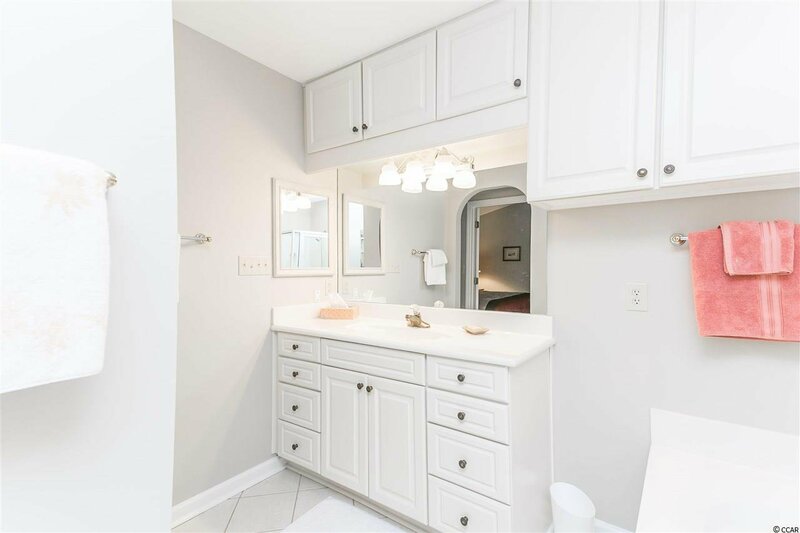 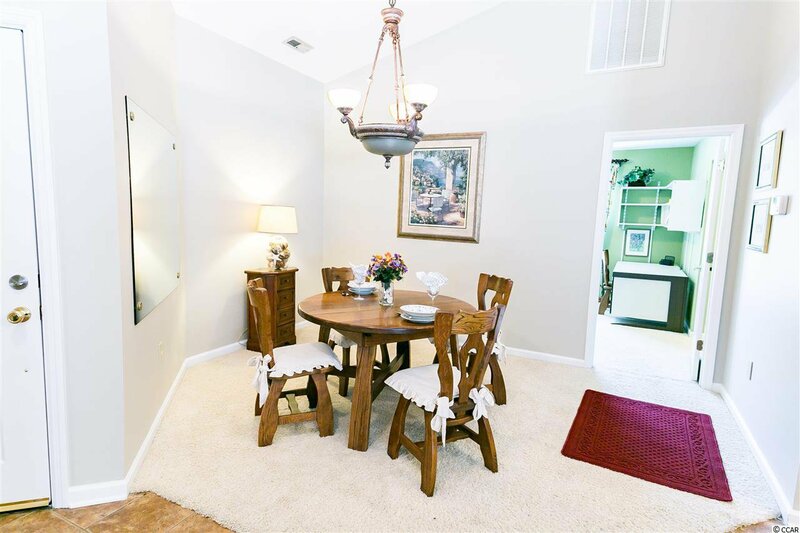 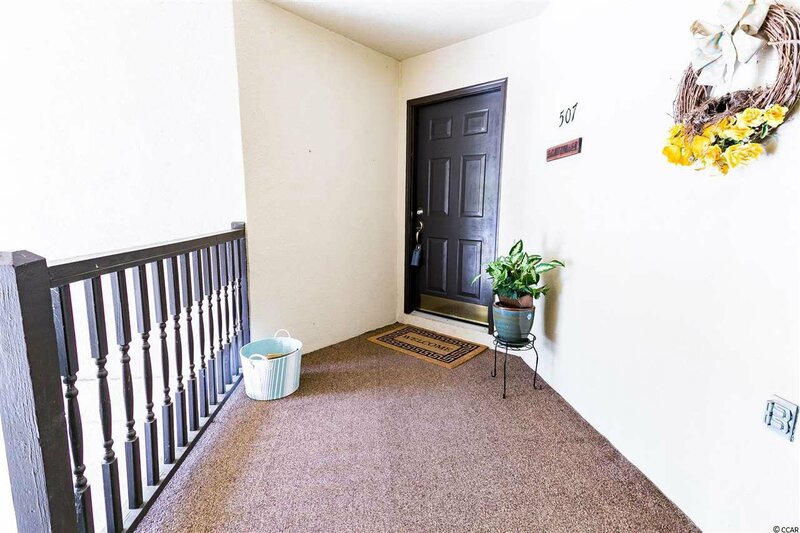 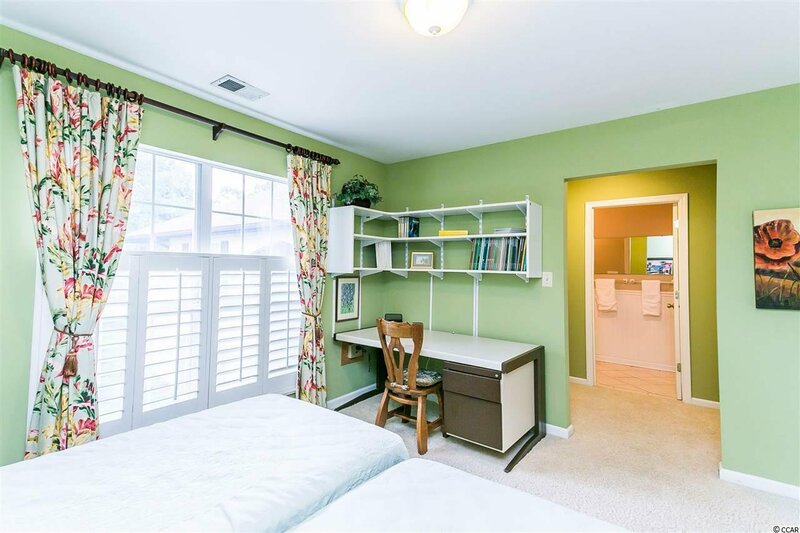 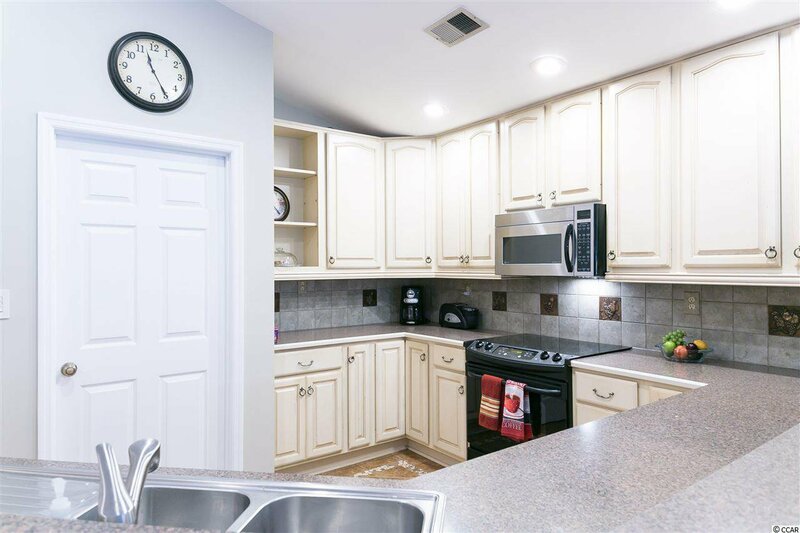 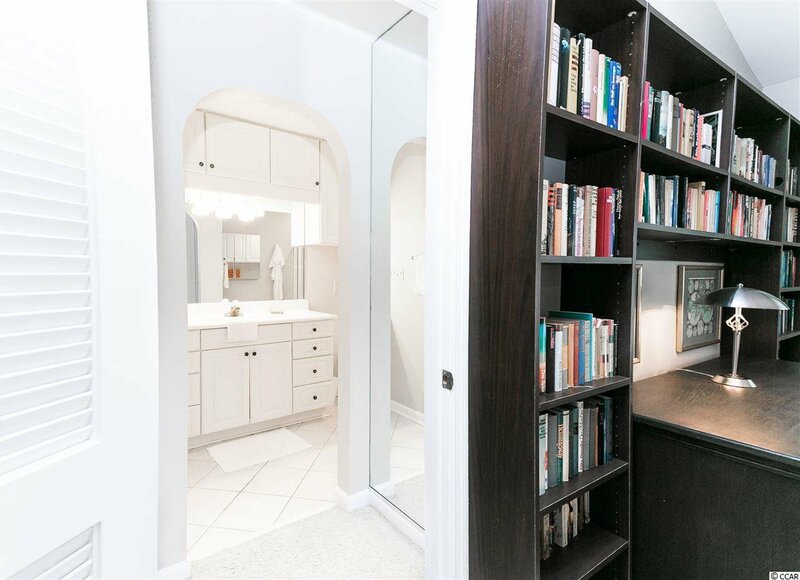 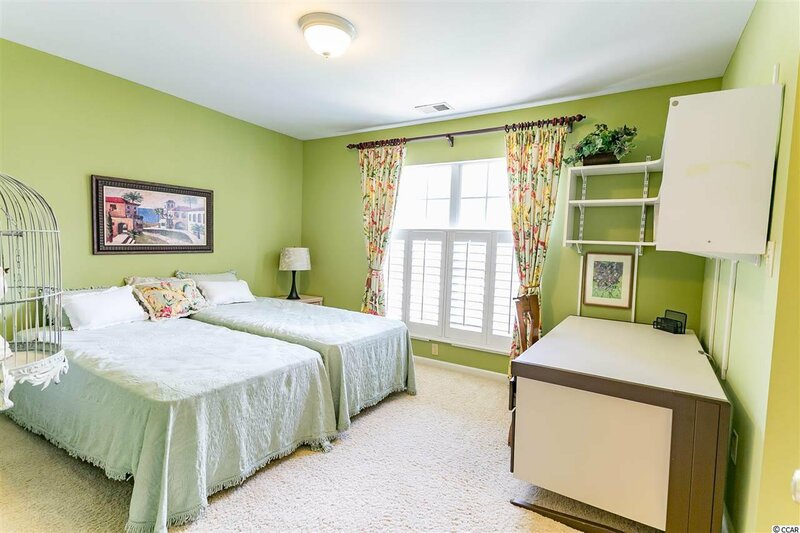 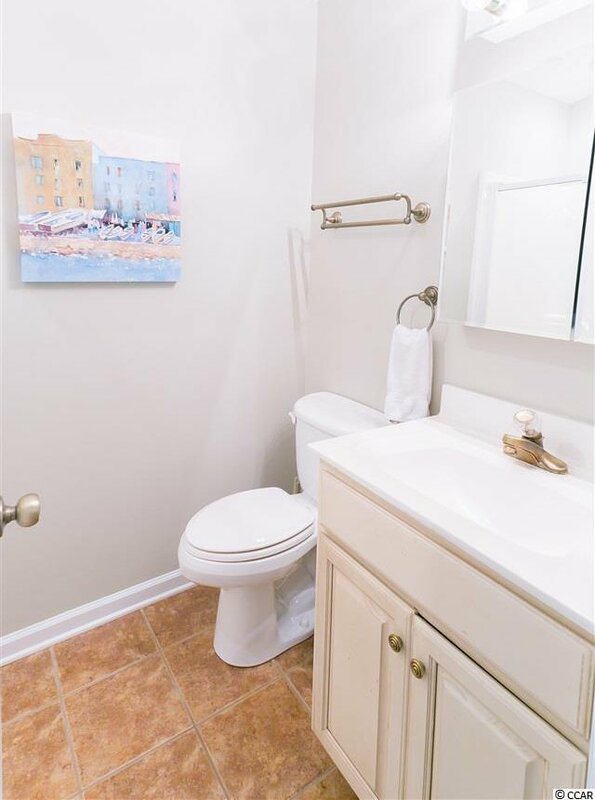 Recently renovated, the unit features antique finish kitchen cabinetry, detailed ceramic tile flooring, plush carpeting, and an updated bathroom in the second master suite. 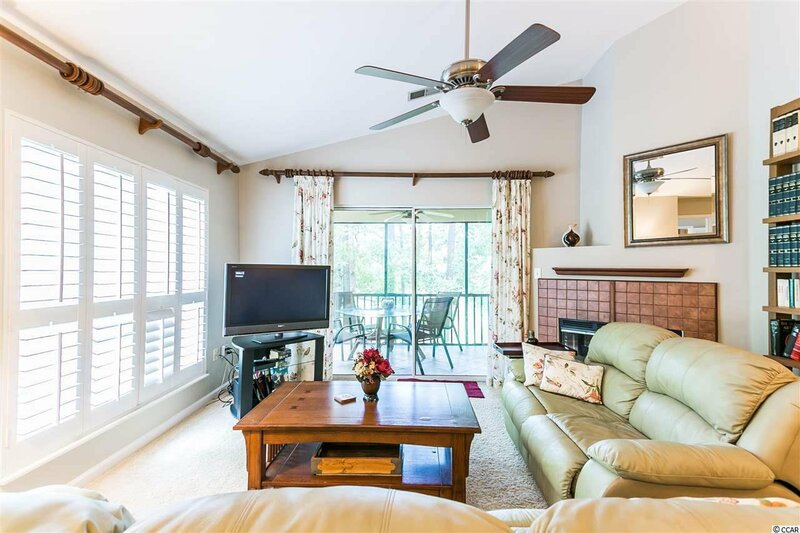 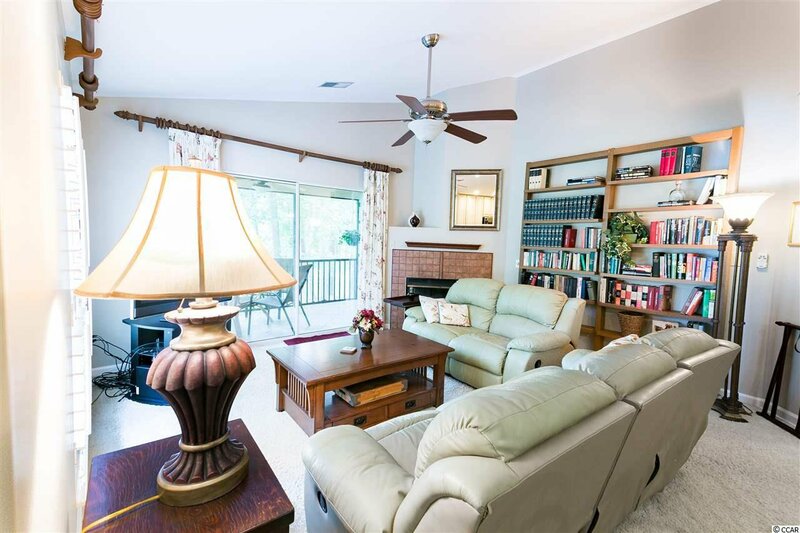 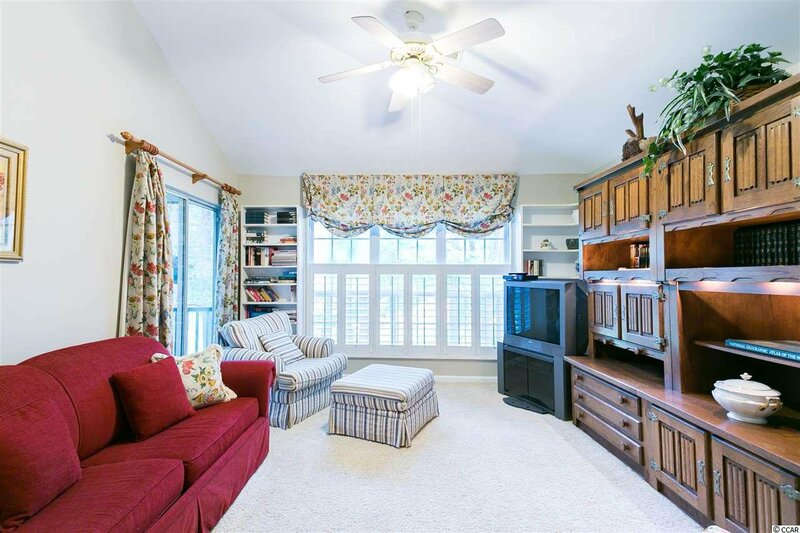 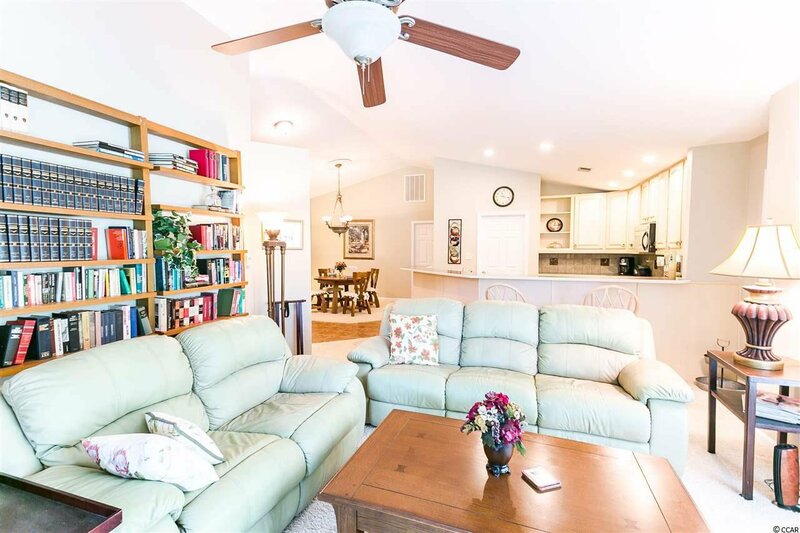 The main living space offers lots of natural light, vaulted ceilings, a fireplace, and access to an inviting screened deck overlooking the golf course. 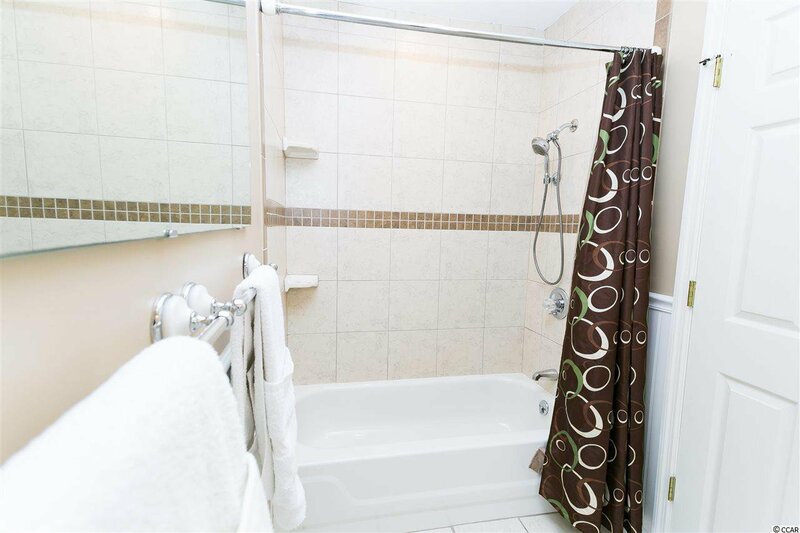 The large master suite offers space for sleeping, sitting, and relaxing in the large jetted tub. 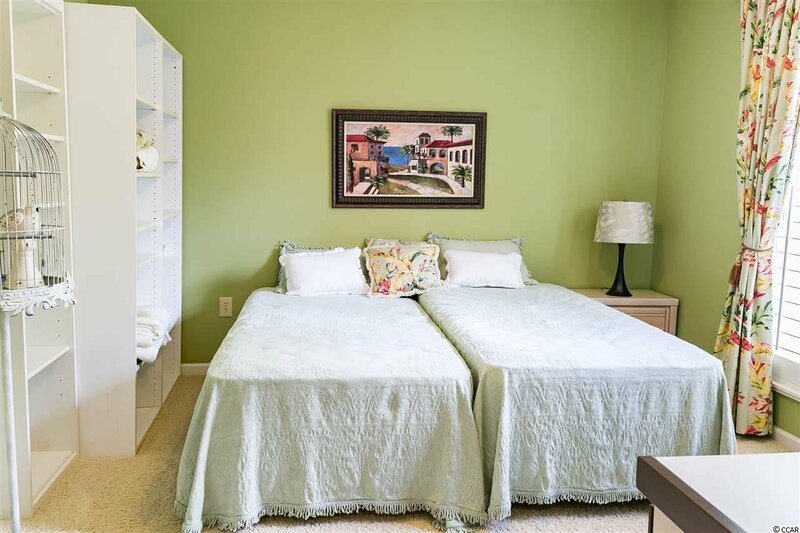 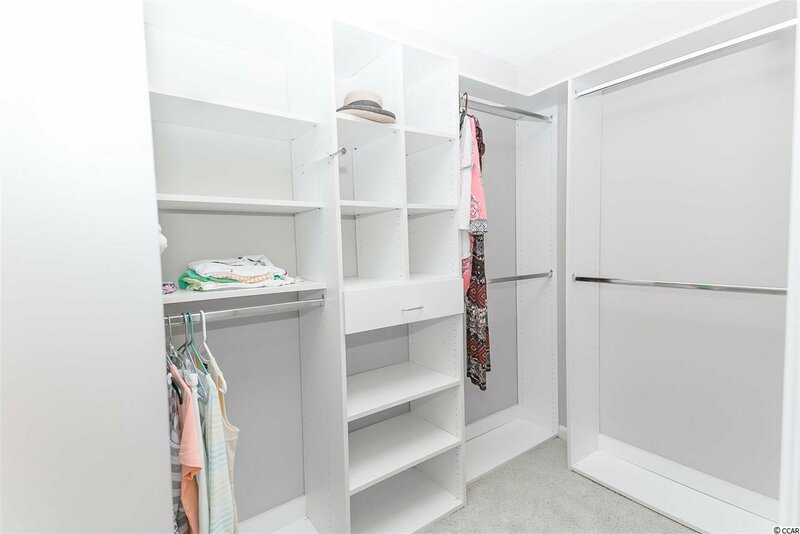 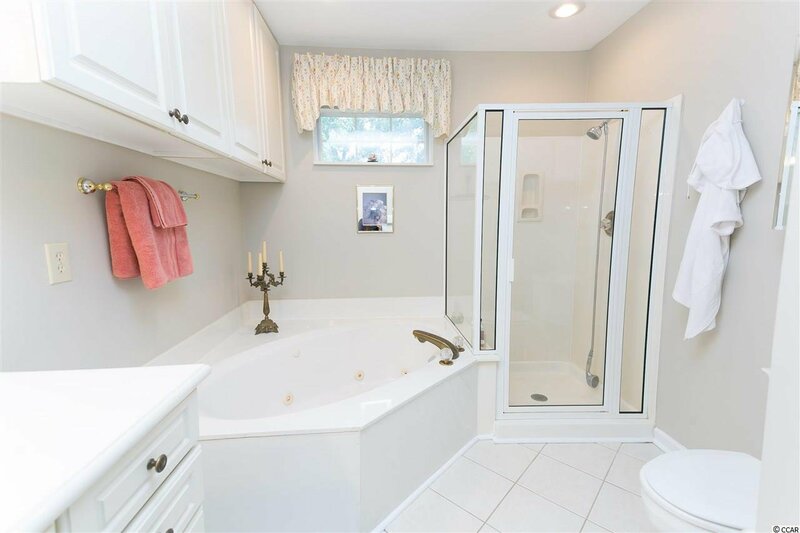 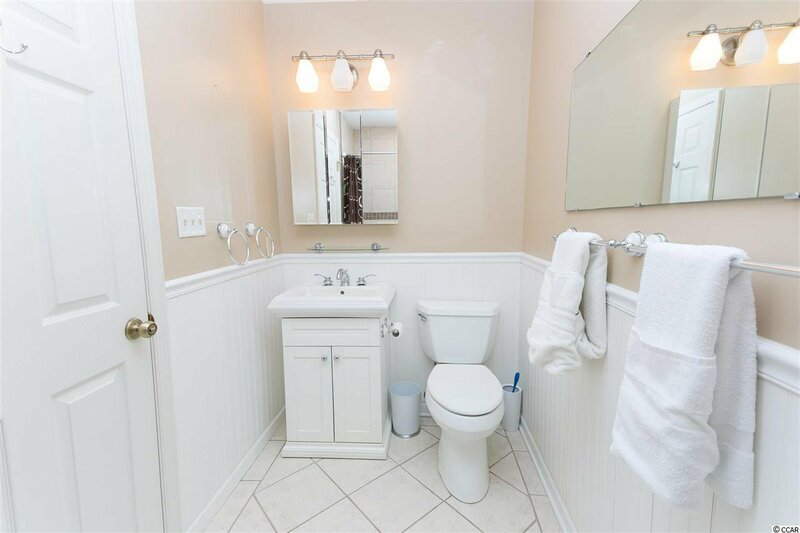 A second master suite features two large closets and renovated ensuite with tiled shower. 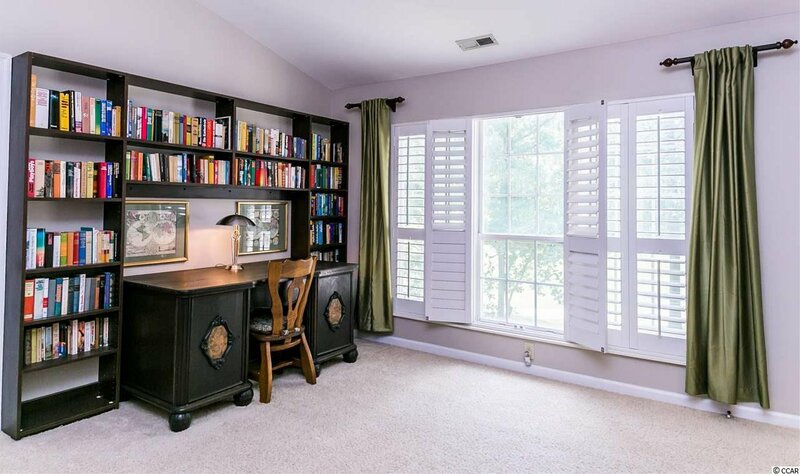 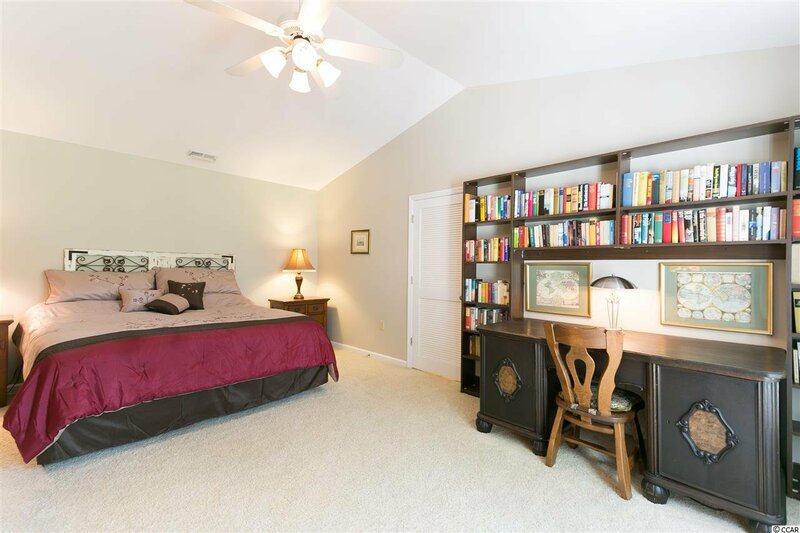 The third bedroom is currently being utilized as a den with views of the golf course and access to the screened deck. 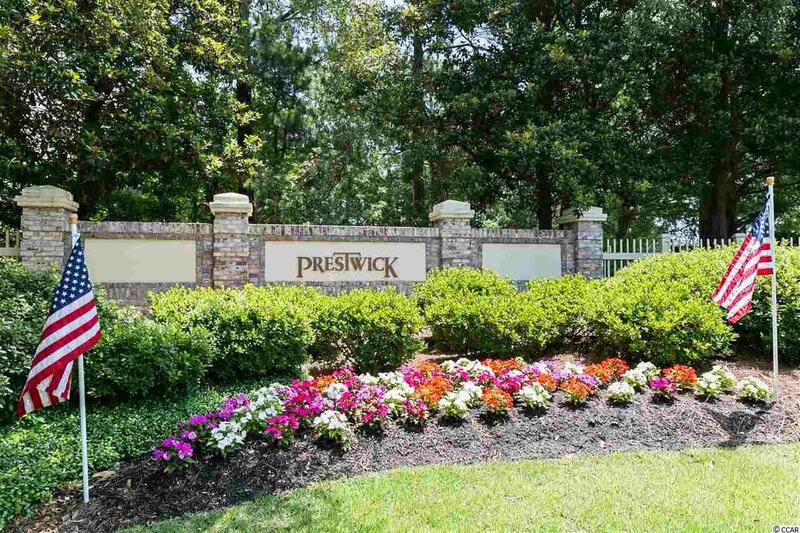 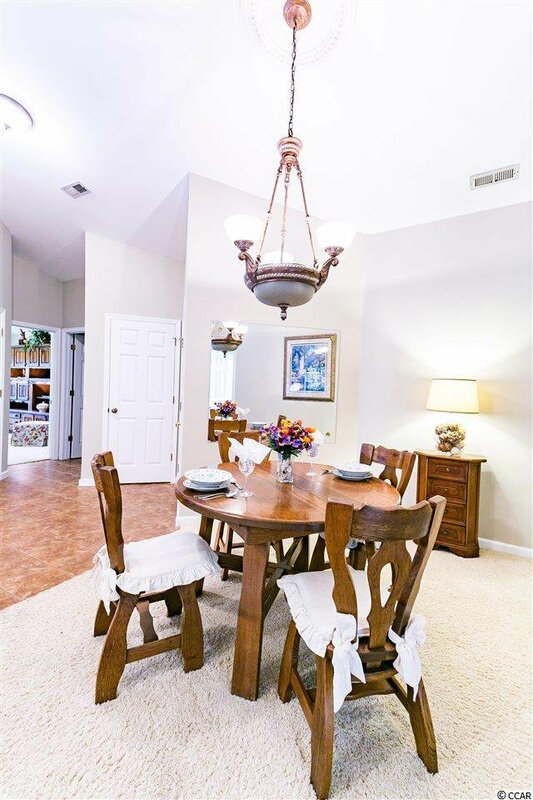 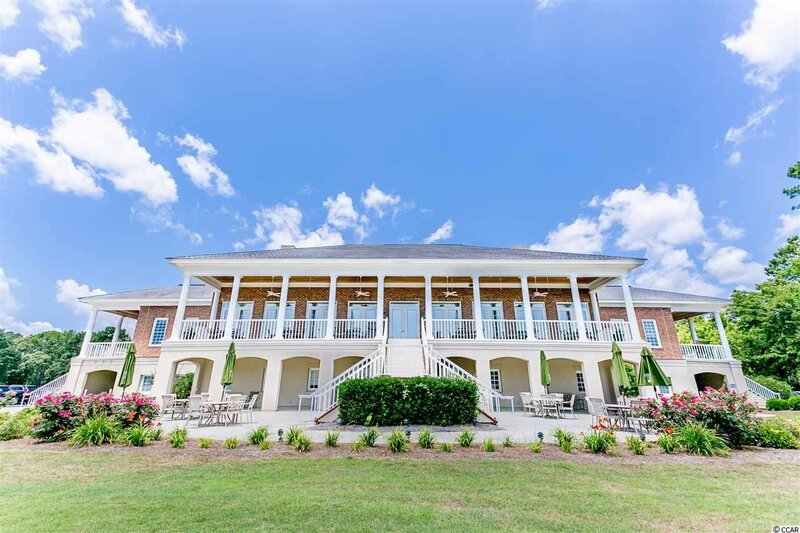 Prestwick offers fantastic amenities include golf, tennis, and a large swimming pool. 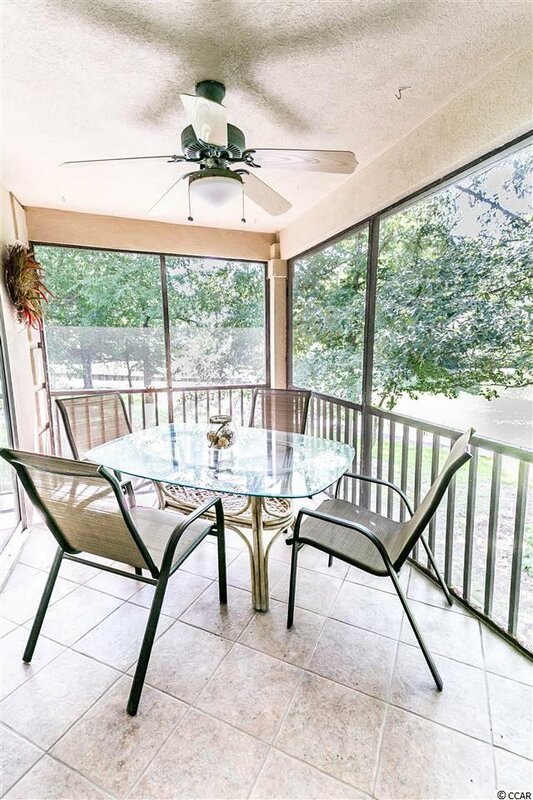 Don't miss your opportunity to view this enticing property and schedule your showing today. 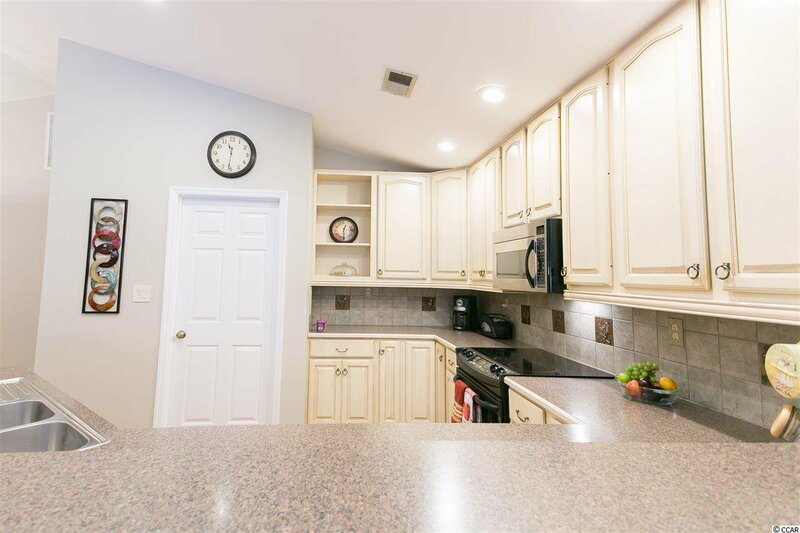 Listing courtesy of RE/MAX Southern Shores , Brandi Minchillo. 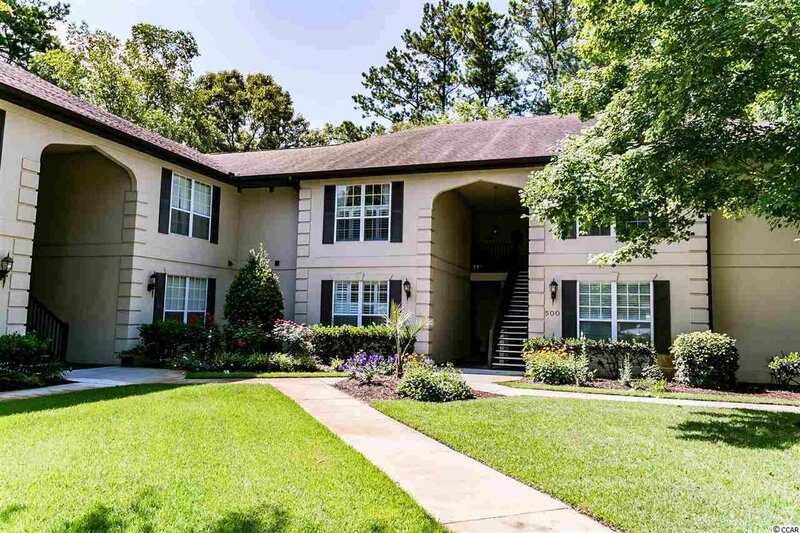 Selling Office: RE/MAX Ocean Forest , Tracy Turner.